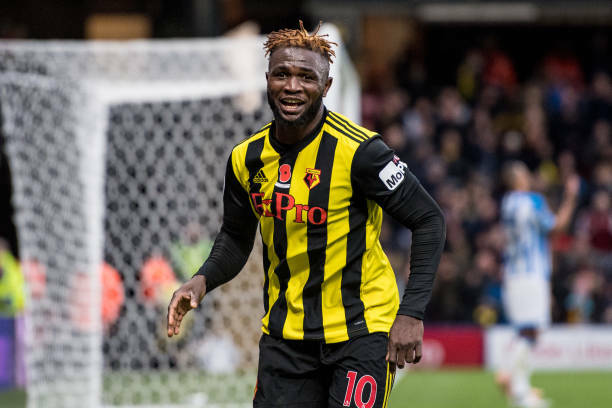 Isaac Success has penned a new five-year contract with Watford. The Nigerian moved to Watford on a permanent deal from Granada in 2016, and spent the second half of the 2017-18 season on loan at Malaga. Success has featured 15 times in all competitions for Watford this season, starting six times and scoring three goals. "This is a just reward for Isaac's continued hard work and application this season. We look forward to seeing him develop further over the coming years." Success has represented Nigeria four times since making his international debut last year.